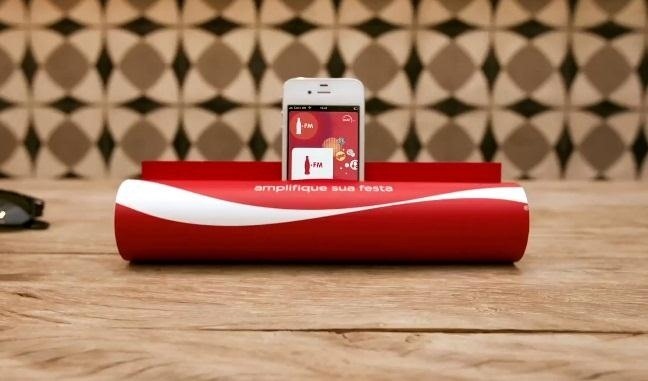 Coca-Cola has unleashed a brilliant marketing campaign to celebrate the one year anniversary of their online Coca-Cola.FM radio in South America. 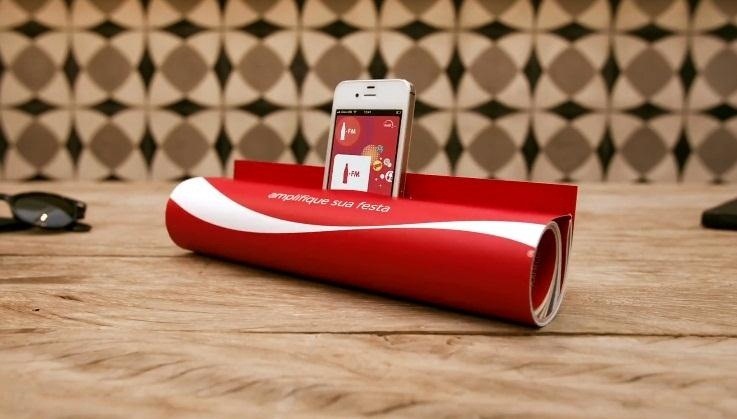 In the latest issue of the popular Brazilian magazine, Capricho, the Coca-Cola advertisement literally turns the magazine into an iPhone amplifier. Attached on top of the real cover, the advert has two precisely placed flaps on the back page. 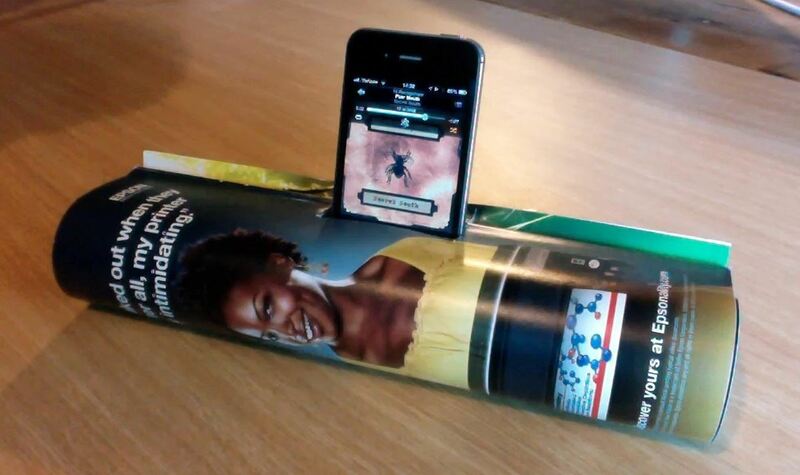 Simply roll up the magazine, secure the flaps, then pop in your iPhone. Check out the video to see exactly how it works. 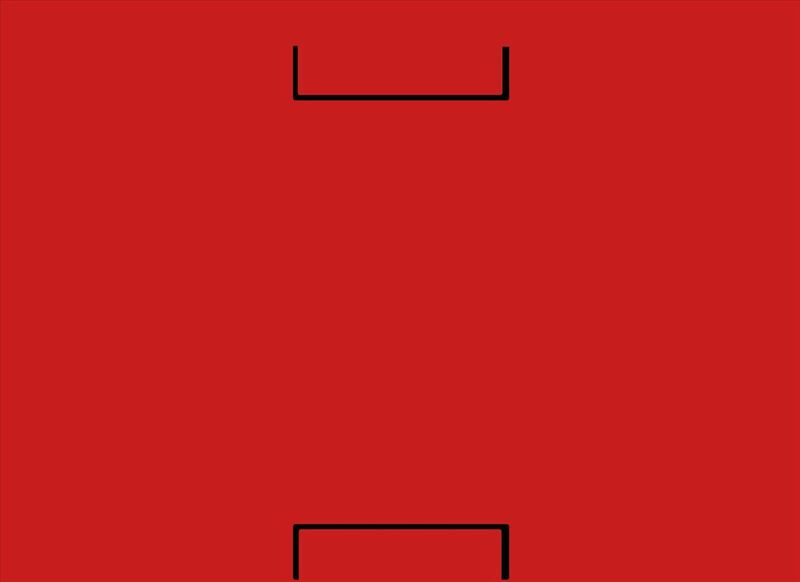 I made this one in like two seconds for my iPhone 4 (my iPhone 5 did not arrive yet). Surprisingly, it actually worked pretty good. My music was a lot louder. But the magazine didn't last long because the pressure was too much for the slits. Try using a mag with a thick cover and maybe less pages so that the expanding force won't be an issue. Tape will also help. Oh, and you'll probably need something to prop it up with. Mine just wanted to roll all over the place. If your folding skills are a little better than your rolling skills, maybe this paper smartphone amp will work better for you. It even folds up to fit in your wallet. Want something a little more elaborate? Then steampunk is the way to go. Want a more stable dock for your new iPhone 5? Try one of these.